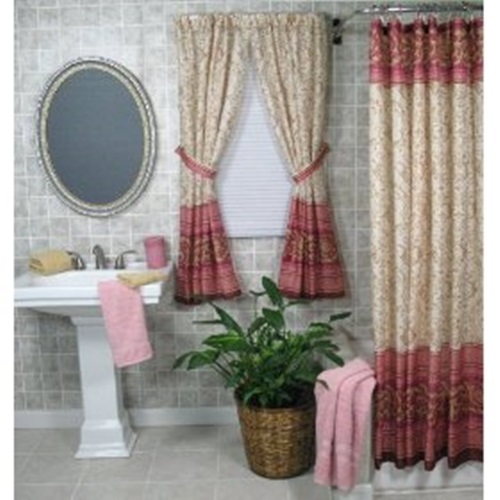 Every household have one or more bathroom in it. Every one cares about the cost, style, practicality, and weather its effective or no. 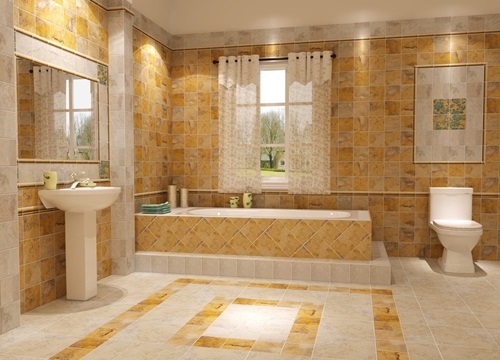 the bathroom is the most room that collects bacteria, as it is always damp. 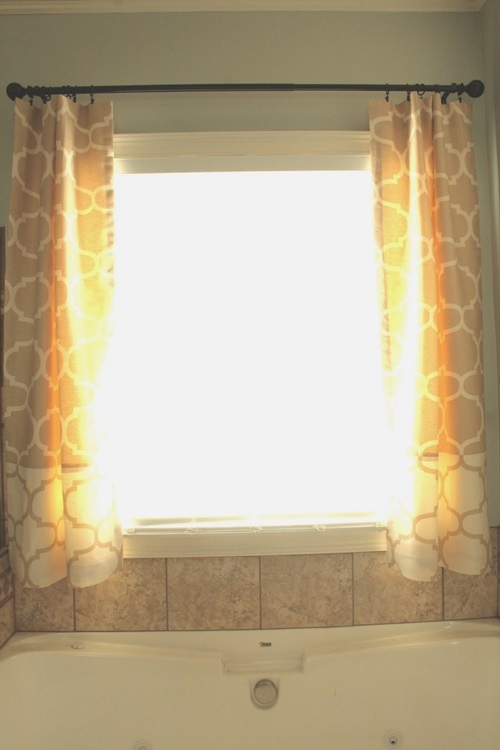 So you should pick your window curtain carefully. 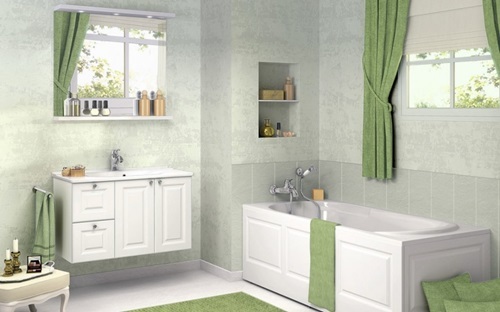 The condensation from the hot water and the water running from the sink and toilet causes the bathroom to collect a lot of bacteria. 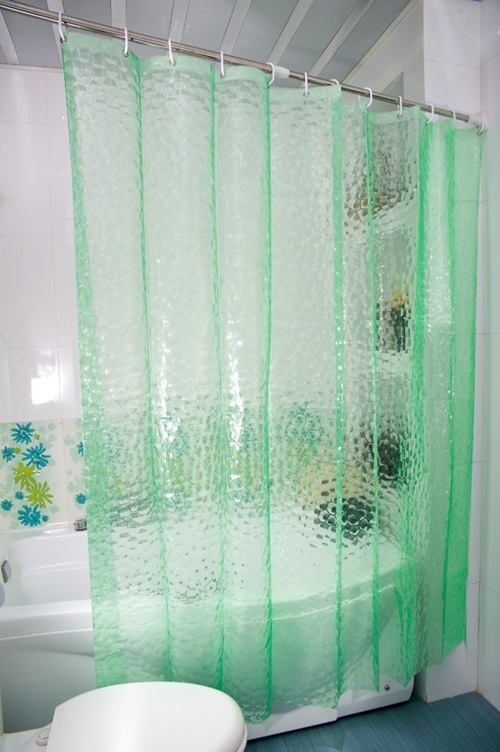 For the window curtain in your bathroom; go for plastic and vinyl materials don’t focus on fancy pattern cloths. 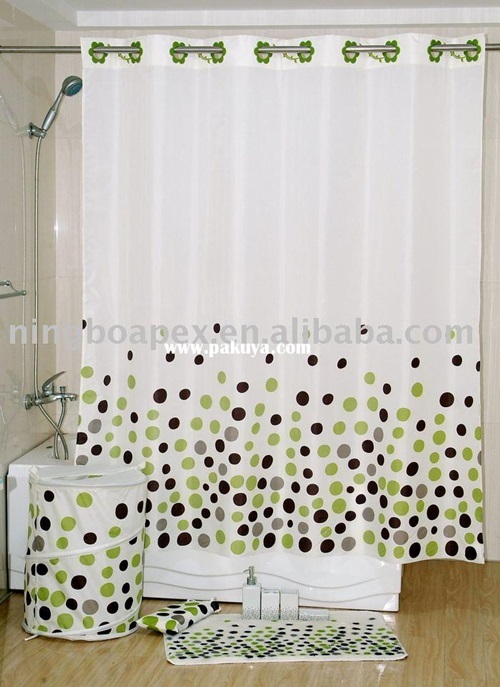 Plastic polymer curtains stays for a very long time more than plastic ones. They can deal better with water. 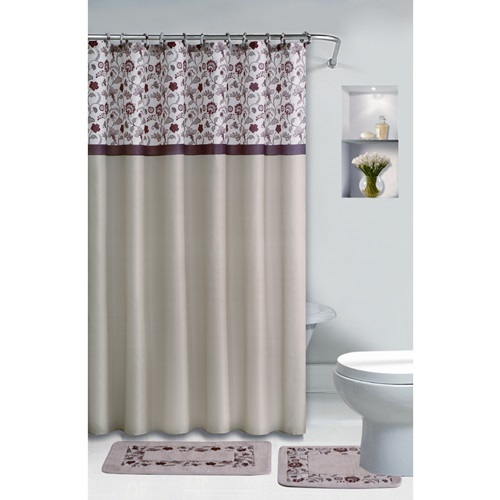 Also they are very easy to clean better than cloth material curtains. 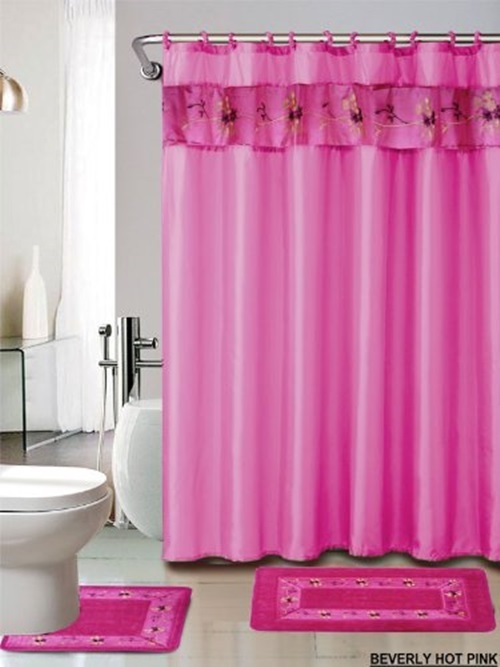 Just wipe the curtain and here we go. They can keep their color and stay for a long time. 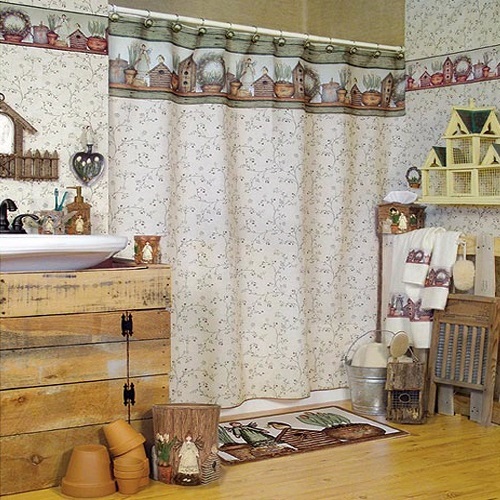 From over washing the curtain may need to be replaced. 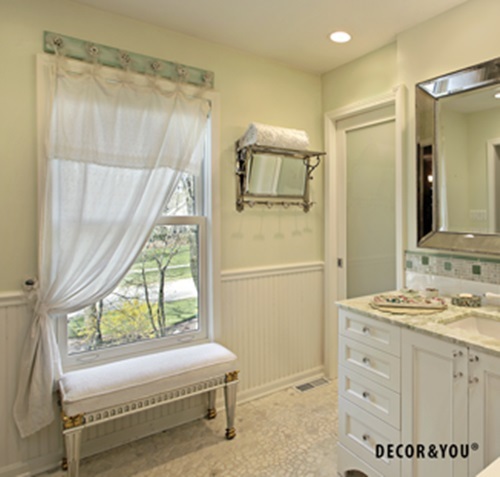 Not like the other rooms in your house; in the bathroom choose practicality before style. 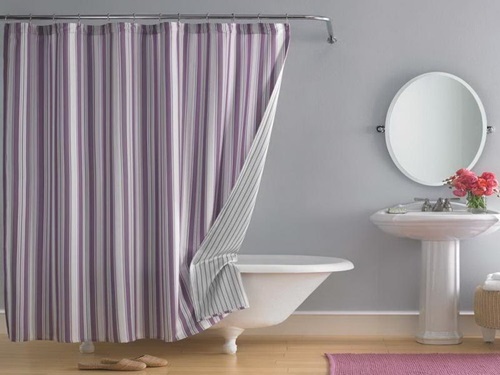 Vinyl curtains are the best; they are easy to wash, can be cut to any size, and they don’t let bacteria spread in your bathroom. 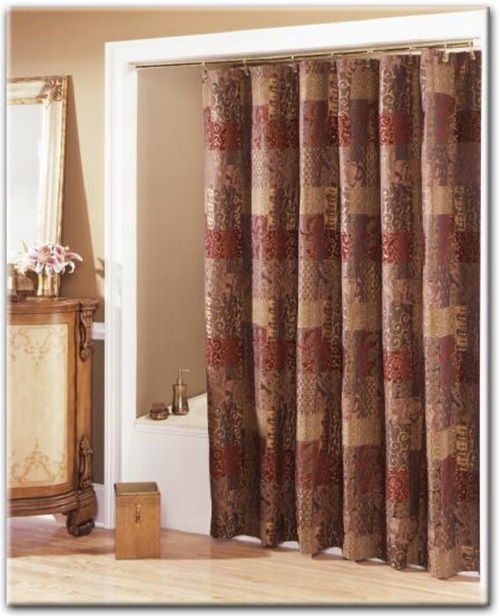 Vinyl curtains have a lot of colors so you can choose whatever you want. 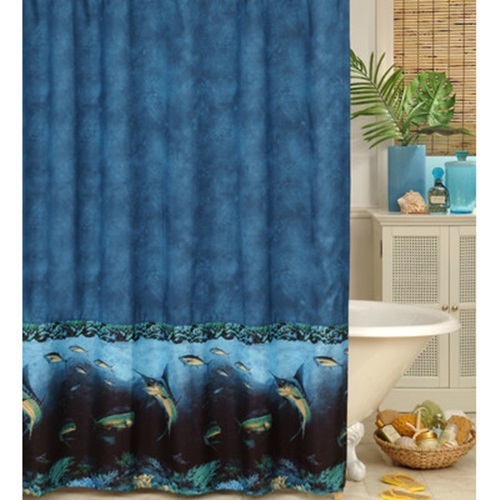 Buy a set of these curtains to have a style for a long time and to keep your family safe and away from any harmful bacteria. 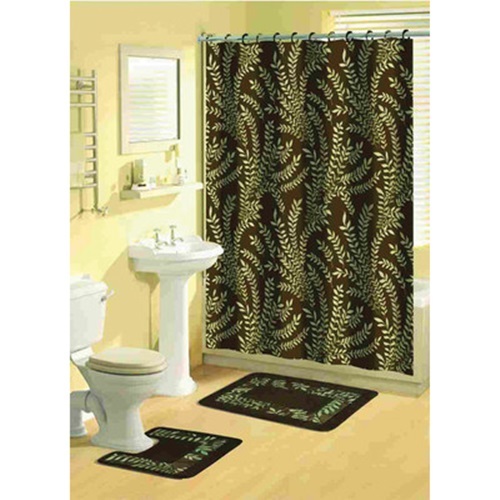 A lot of people don’t care about the decor of the bathroom. They may care only about the bathroom suits and walls and neglect the window. 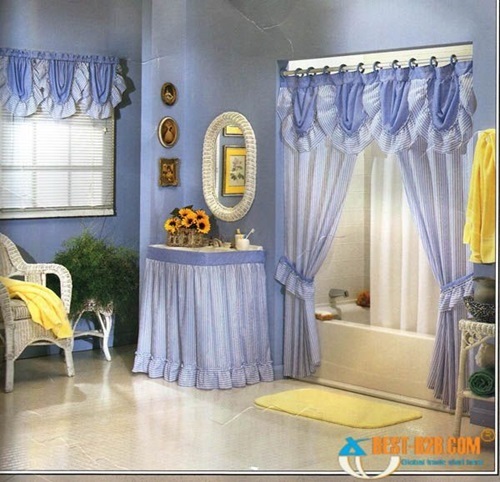 Window curtains can give the bathroom a soft atmosphere in case the bathroom’s look is harsh and cold with white tiles and fittings. 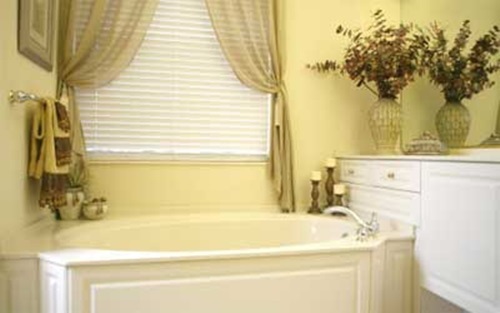 A lot of bathroom windows are frosted for privacy purpose. 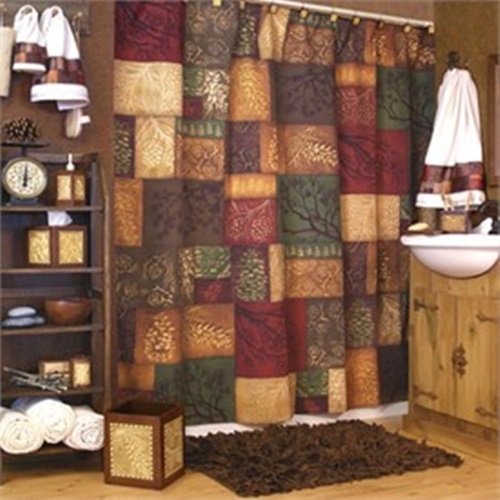 But a curtain will add color and taste to the room. 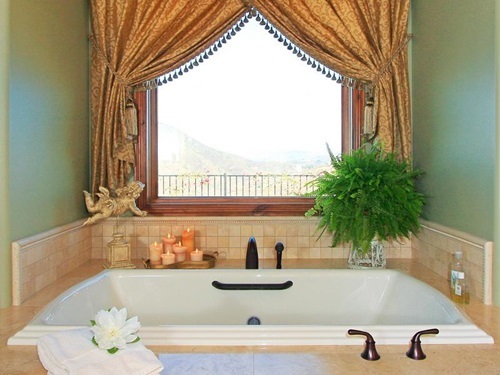 Bigger windows in a bathroom will look wonderful when you dress it elegantly. 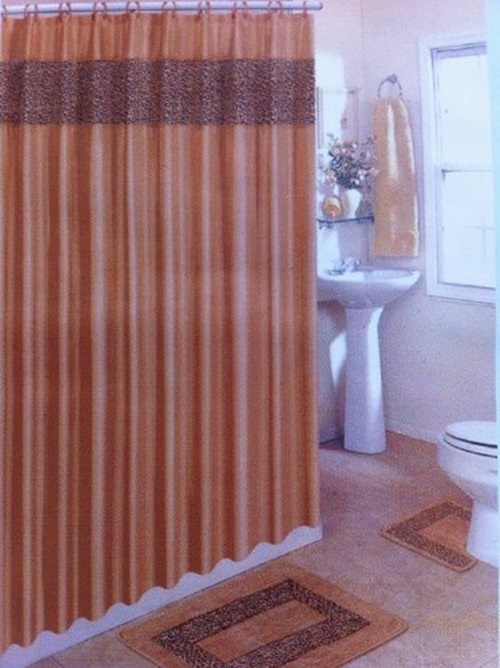 Another type curtain is the sheer curtains. 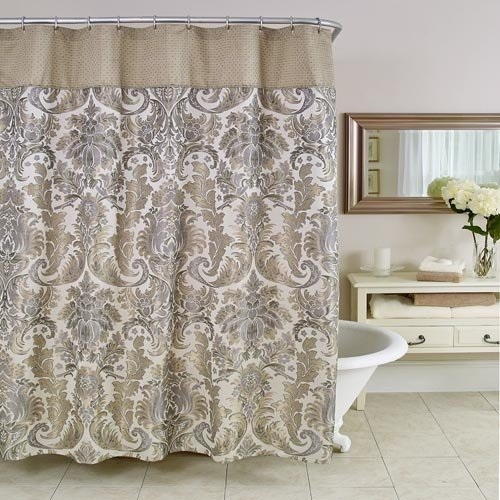 They are easy to maintain and they will add a shimmering look for the bathroom. 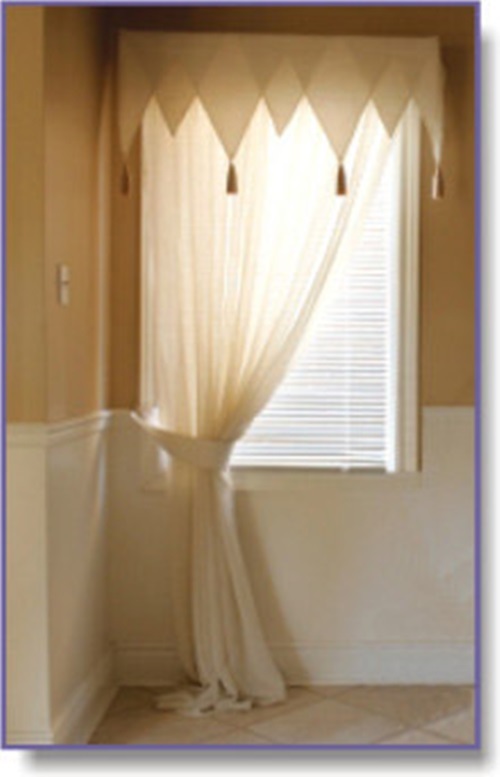 Position it halfway up the window to allow the sunshine to enter the bathroom and to keep your privacy. 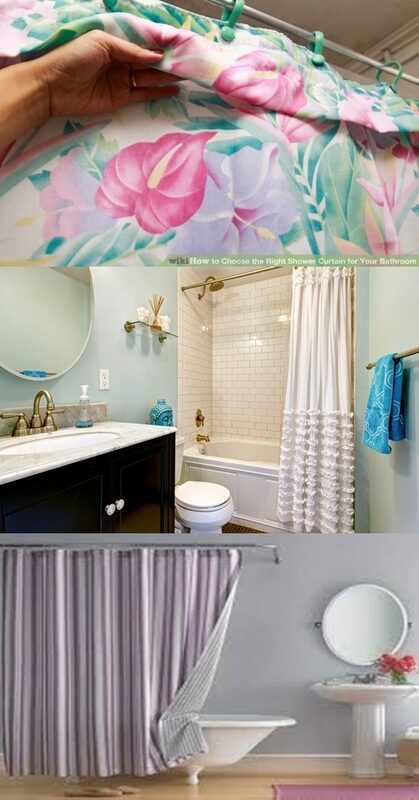 If your bathroom is big you can be creative and decor it as you wants. 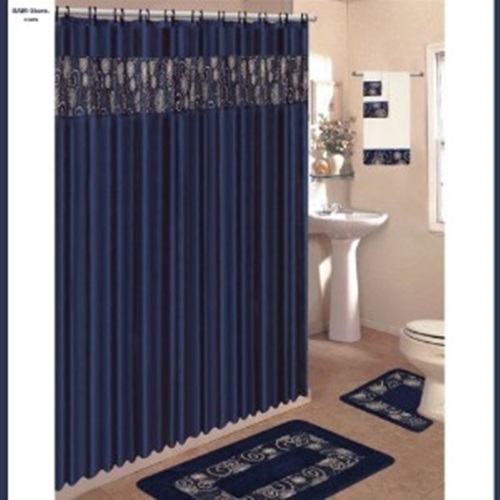 But if your bathroom is small you can choose plain colors. 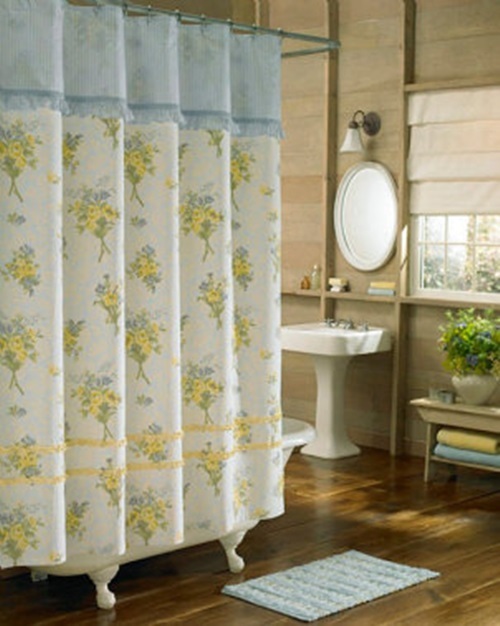 Take care, you don’t you don’t want any mildew in your bathroom so always keep your curtains dry and clean.